Create Smooth, Sweet Kissable Lips! Wet face with warm water prior to use. 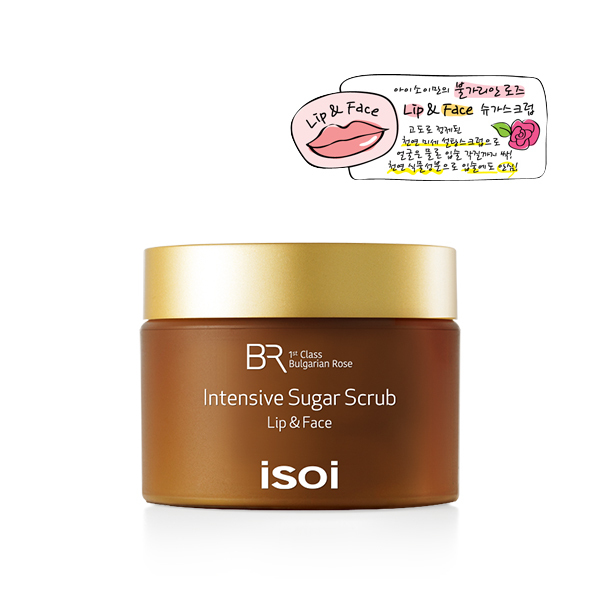 Gently scrub the Bulgarian Rose Intensive Sugar Scrub Lip and Face over the skin, until the scrub particles are dissolved. Rinse thoroughly.